Many of the nationals or the expats that come to Qatar choose Doha, the Capital of the country, to call home. Why wouldn’t they? Doha is not just the capital but the hub of the country; there is a lot that this city can offer you. That’s off course in addition to the constant renovations that the city is going through. 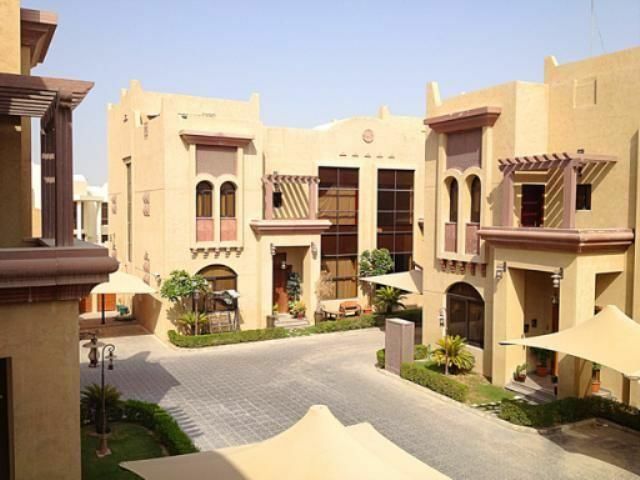 Villas for rent in Doha are truly great on all levels. 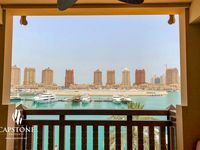 The smallest of all villas for rent in Doha come with two rooms. However, this size is not as common as the ones with 3, 4, 5, or even 6 bedrooms. 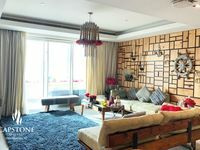 Usually, the villas come in 1 or 2 storeys, but some of them can have up to 3 storeys. If you need extra space, you can get this one. One of the many advantages to villas for rent in Doha is that they have that warm family feel to them. With your villa, you get your own backyard which is perfect if you want to host a small gathering or just enjoy the cool Doha breeze with your family. You also get your own garage space which is perfect. Furnishing options vary all over Doha; you can choose a villa that is fully furnished, semi furnished, or just get it unfurnished and furnish it yourself. With the variety of villas in Doha, you will definitely find something to meet your taste. Are you looking for a villa with a nice view? You can choose one along the coastline and enjoy a magical sea view or you can go with a beach front villa, need we say more? Being the capital, Doha already has all kinds of amenities. The city of Doha has an excellent variety of international, high-quality schools that will give your child that good education you are looking for like American School of Doha, Doha British School, and more. There are also many spacious malls like Villaggio, Ezdan Mall, and Festival City Mall that you can head to if you need to buy something or just spend a nice day out with friends. Healthcare is well-taken care of in Doha as well. You can also find many gyms and fitness centers to stay on top of your workouts and improve your overall health. These services are to name a few. There is a lot more that Doha can offer to its residents. If you have been there before, then you have seen it yourself. Villas for rent in Doha is always a good option whether you are planning a short or long stay. With Just property, you can always rest assured knowing that among the many Villas for rent in Doha, you will find your dream villa. Just Property is here to help people like you, looking for properties across Qatar, find exactly what they are looking for. That’s right, your life just became much easier. Property listings were compiled by some highly professional personals. Start browsing for your dream villa rental today.